3 Bedroom Semi Detached House For Sale in St. Austell for Guide Price £184,950. Stratton Creber are delighted to offer for sale a choice of eight, brand new homes located in a popular outlying village of St. Austell. Completion due in summer 2019. Ready for Occupation, summer 2019. 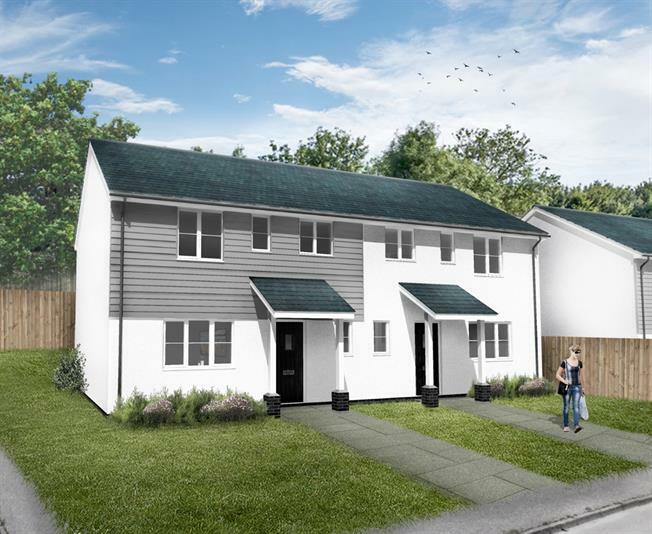 A select development of Premium built three bedroom homes offering generous sized living accommodation in a convenient position for local village amenities. These properties are being built to a high standard of finish incorporating contemporary kitchens with built in appliances, laid to lawn gardens & parking.